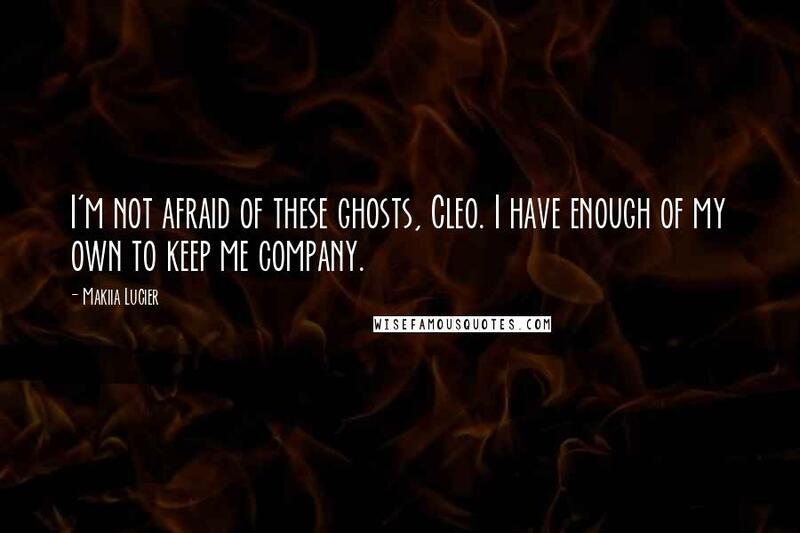 I'm not afraid of these ghosts, Cleo. I have enough of my own to keep me company. 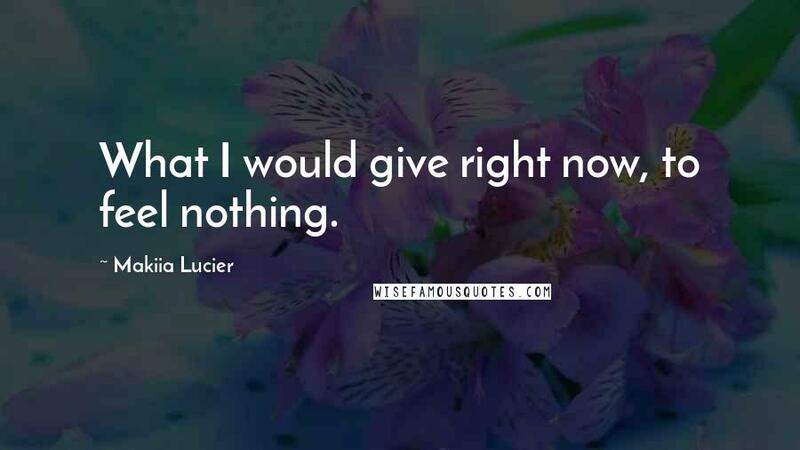 What I would give right now, to feel nothing.